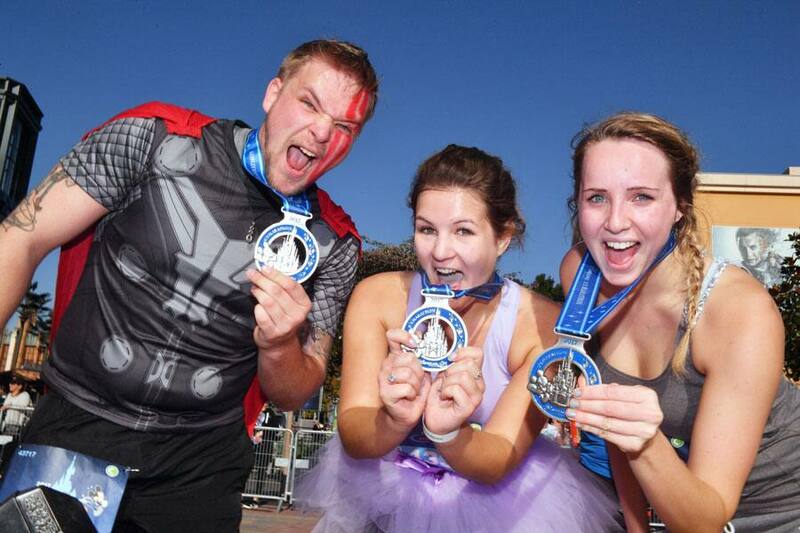 The Disneyland Paris Magic Run Weekend returns September 20-23, and this year runners will have the opportunity to meet their favorite Disney, Star Wars and Marvel villains throughout the exciting event. To kick off the weekend, runners will come face-to-face with Avengers’ ultimate enemy, Thanos, during the Disneyland Paris 5K. The Disney Evil Sidekicks will join the wicked weekend fun for the Disneyland Paris 10K, while major Disney villains will make appearances throughout the Disneyland Paris-Val d’Europe Half Marathon. This year’s event will feature surprises around every corner, including a new 36K challenge that will take participants on a magical three-day run through the Disneyland Paris 5K, Disneyland Paris 10K and Disneyland Paris-Val d’Europe Half Marathon, giving runners even more reasons to celebrate with their hard-earned Disney-themed medals! Other challenge opportunities include the 31K challenge, featuring a fun-filled, two-day adventure that takes participants across 19.3 miles as they complete the 10K and half marathon races. 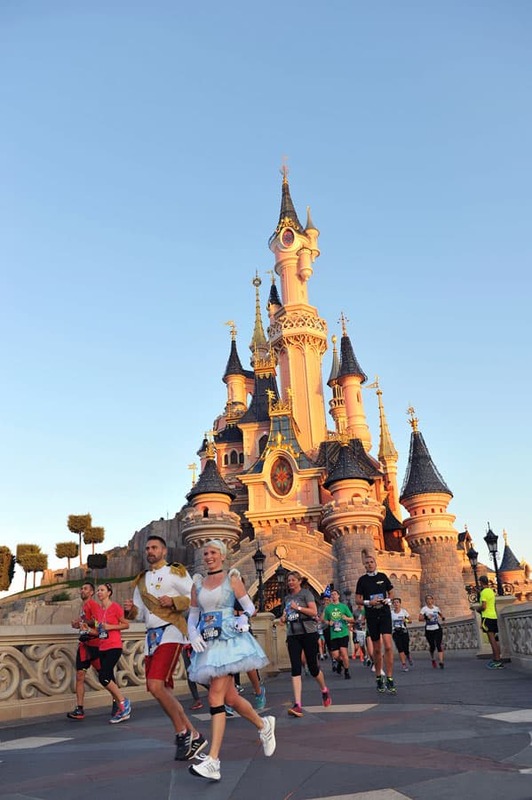 And runners who complete the Disneyland Paris-Val d’Europe Half Marathon and any other runDisney half marathon or marathon in the same calendar year will receive the Castle to Chateau Challenge medal. 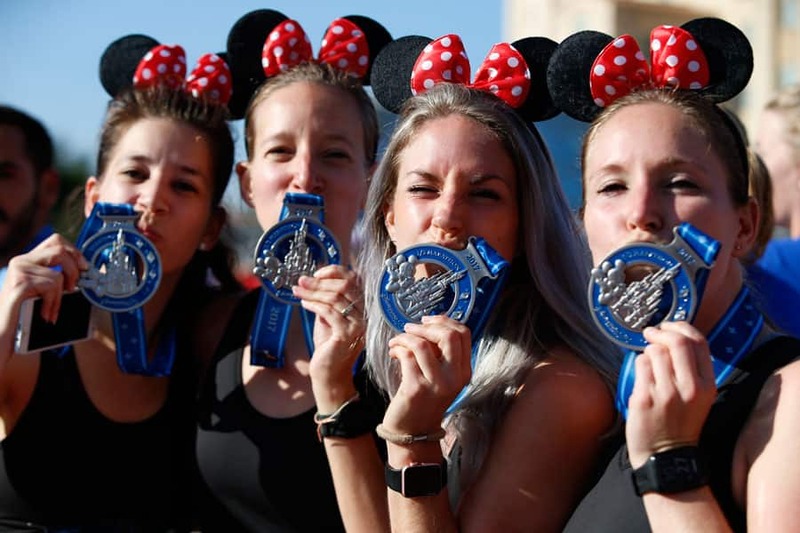 In addition to a 5K, 10K, half marathon and runDisney Kids Races, the Disneyland Paris Magic Run Weekend also includes the runDisney Health & Wellness Expo where runners will find the latest in official runDisney merchandise and much more. 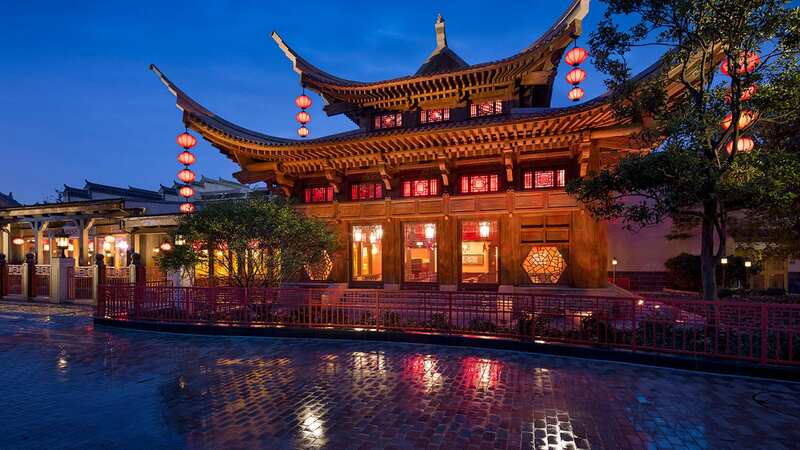 Participants can also enjoy a pasta dinner at Disney’s Hotel New York on Saturday evening, where they can carb-load before taking on the Disneyland Paris-Val d’Europe Half Marathon on Sunday. 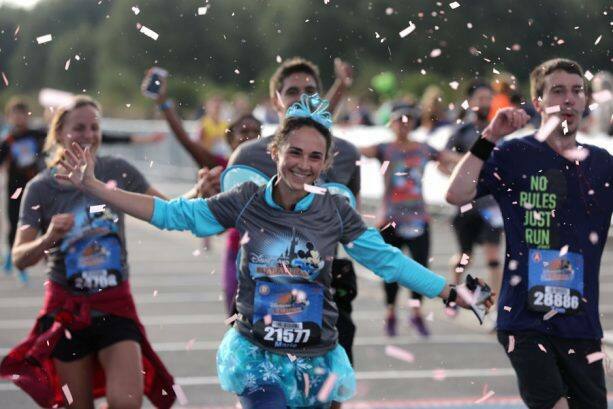 Disneyland Paris Magic Run Weekend is sure to be an enchanting experience for every member of your family. General registration is currently available for the Disneyland Paris Magic Run Weekend. For more information, please visit run.disneylandparis.com. Does that mean the whole 5K is Avengers themed and I won’t see Disney characters? I registered for all three and would be really disappointed if some of the races aren’t Disney themed. I signed up months ago but have yet to receive the “official registration” e-mail. Does Disney by chance know when this will be sent out? I am already registered for the Two-Course Challenge in at Disney World in the fall and I certainly want to complete the Castle to Chateau Challenge! Cheers to new adventures!